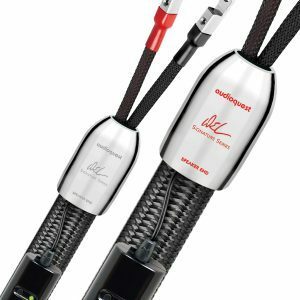 Audioquest Angel Interconnect features 100% perfect silver conductors with air tube insulation to offer outstanding performance levels. 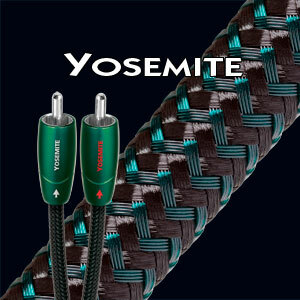 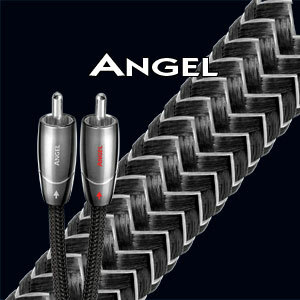 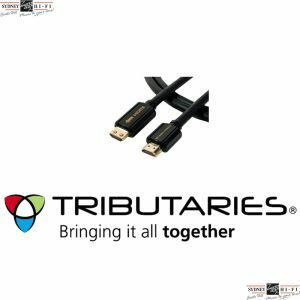 Angel is available in various connection styles including 3.5mm (male or female), XLR, and RCA. 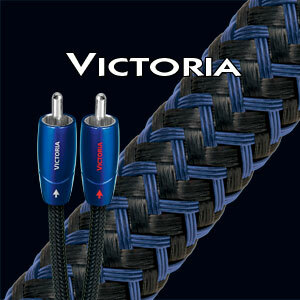 Angel is available in various lengths from 0.6 meter all the way to 20 meter.